Our Veterans put everything on the line to protect our freedom. We may never be able to repay them for their sacrifice, but we can show them just how much we appreciate all that they’ve done for us. Everyone can do something to show our Vets how much we are indebted to their service. What will you do?  Hire Our Heroes is dedicated to improving support for veterans during their time of transition and will continue to provide volunteer opportunities. Please visit our Volunteer Opportunities page for more information. By volunteering at Hire Our Heroes you will be helping to change lives. Vets need the assistance we can provide to enter the workforce when their deployment ends. Let’s give back to them as they have given for us!